DAVID E. SANGER is national security correspondent for the New York Times and bestselling author of The Inheritance and Confront and Conceal. He has been a member of three teams that won the Pulitzer Prize, including in 2017 for international reporting. A regular contributor to CNN, he also teaches national security policy at Harvard’s Kennedy School of Government. 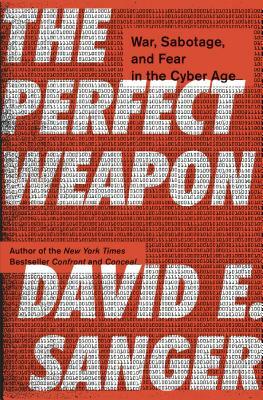 "This encyclopedic account by a Times correspondent traces the rapid rise of cyberwarfare capabilities and warns that ideas about how to control them are only beginning to emerge."